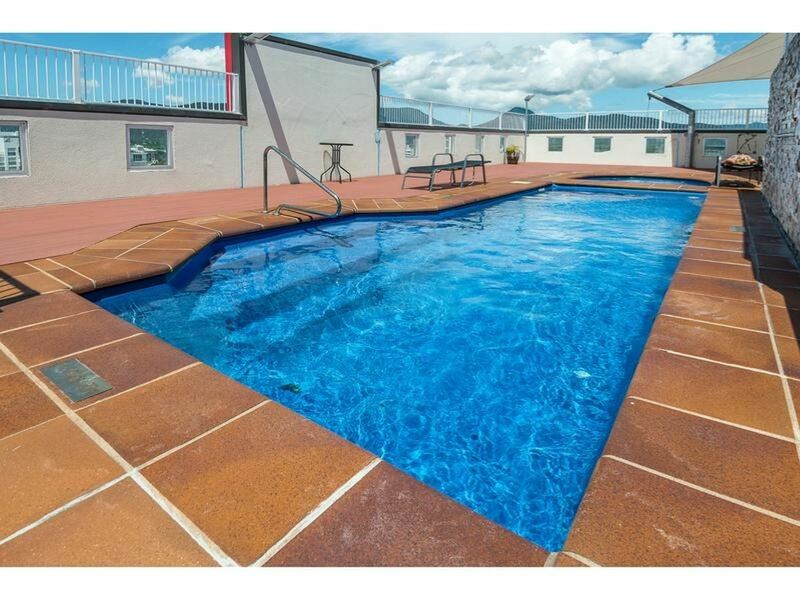 Rental Guarantee Offered, 5.49% Net Return! 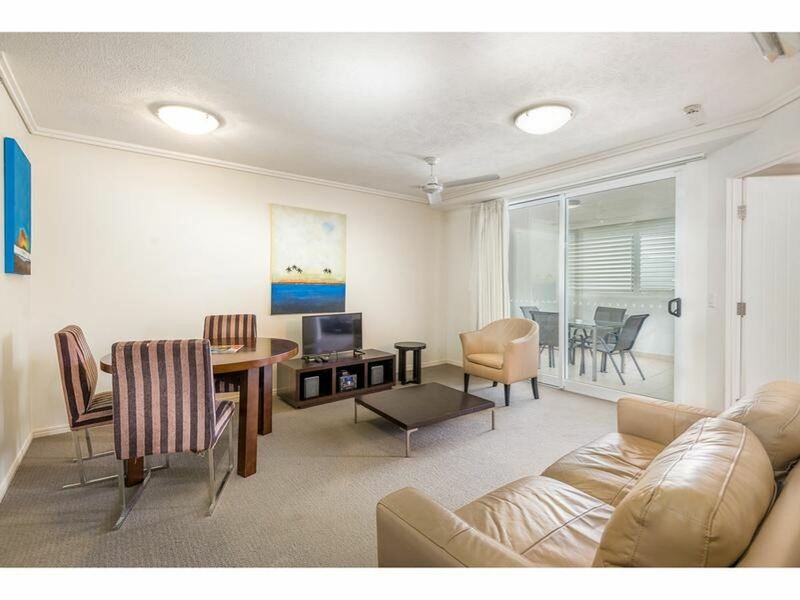 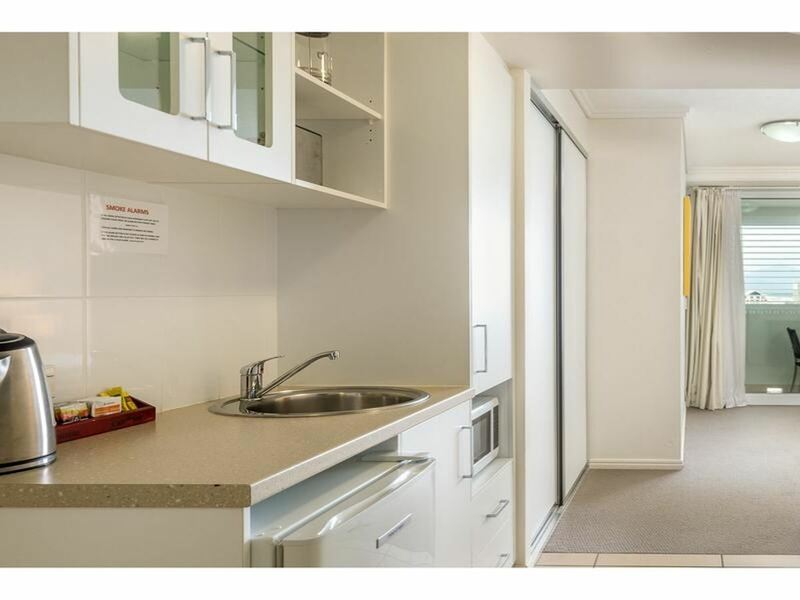 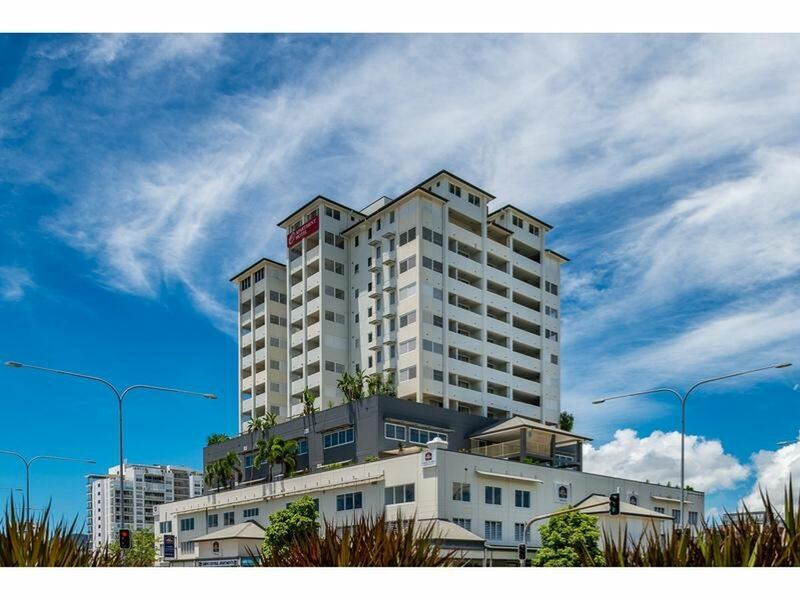 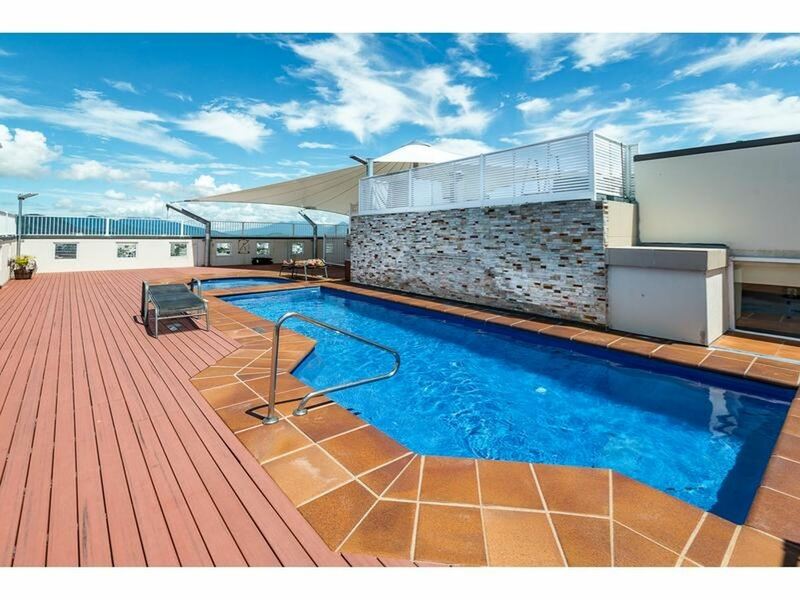 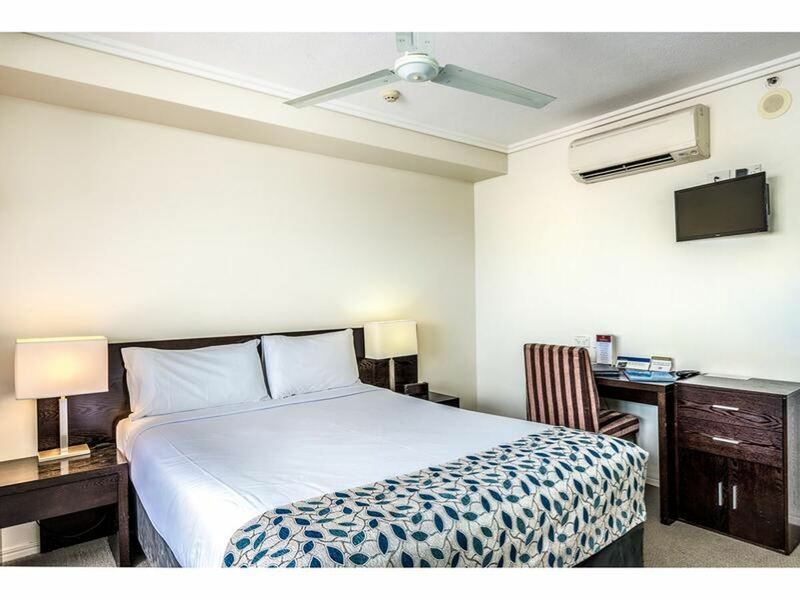 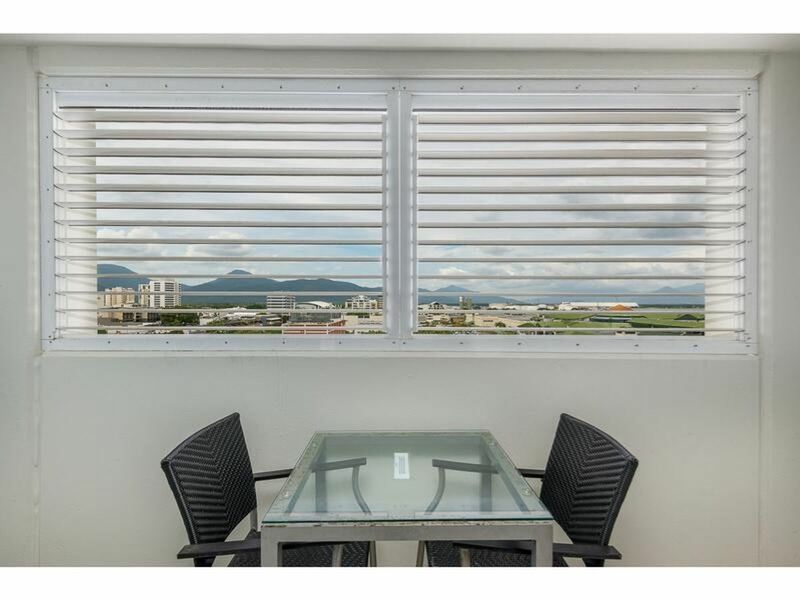 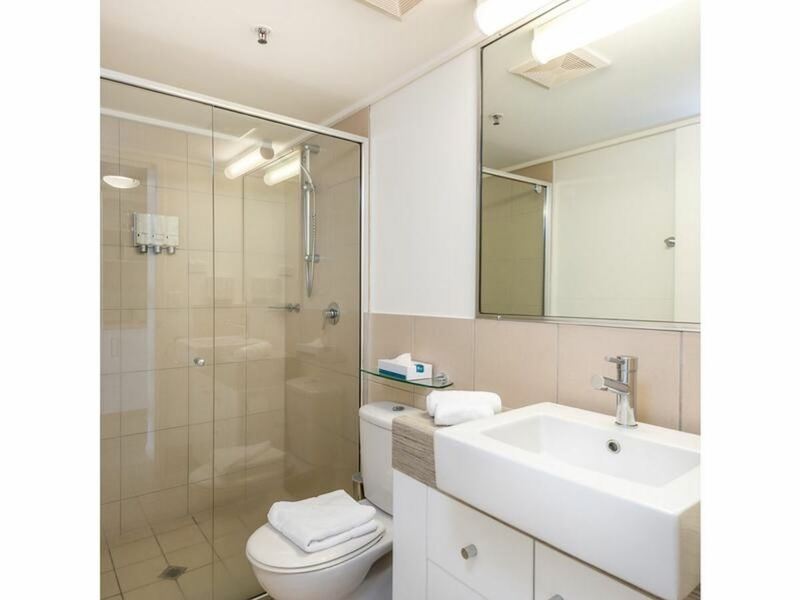 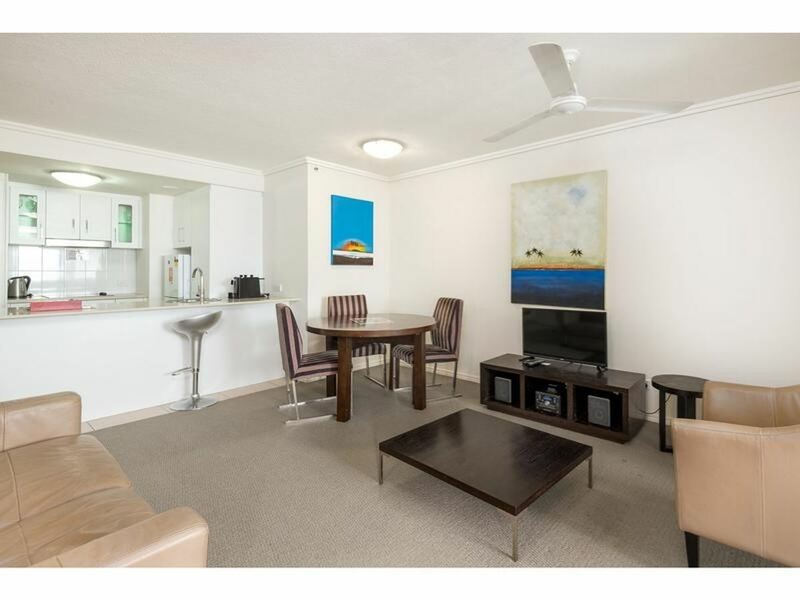 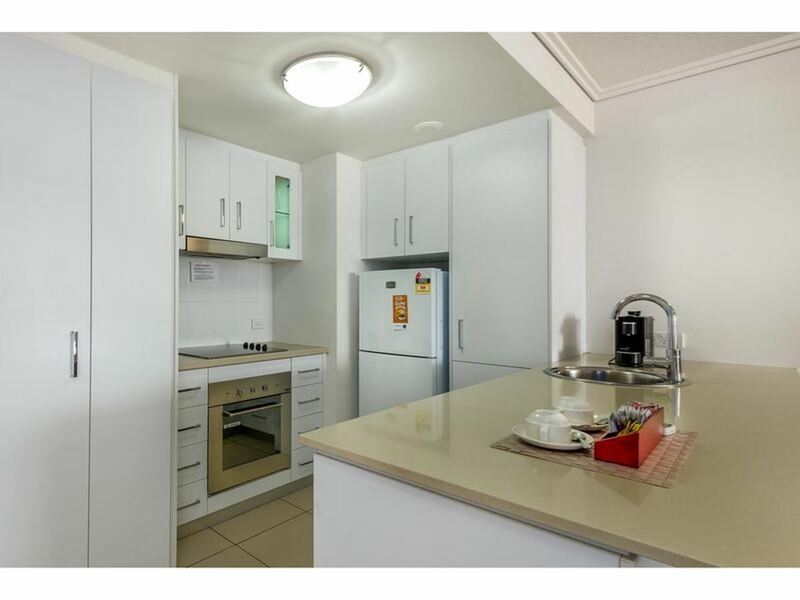 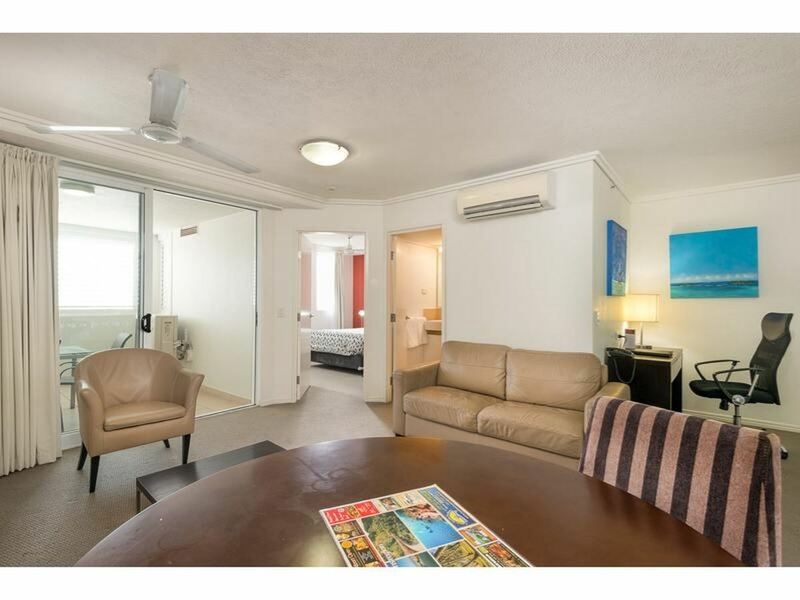 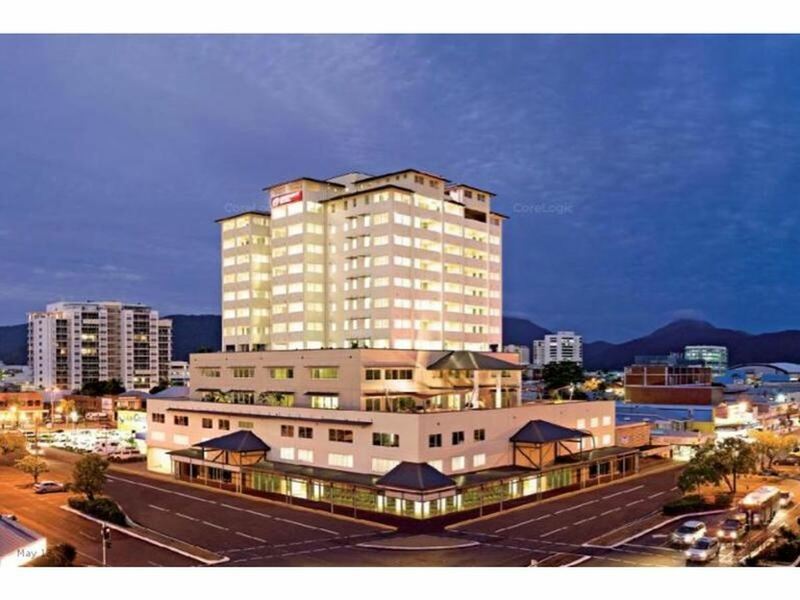 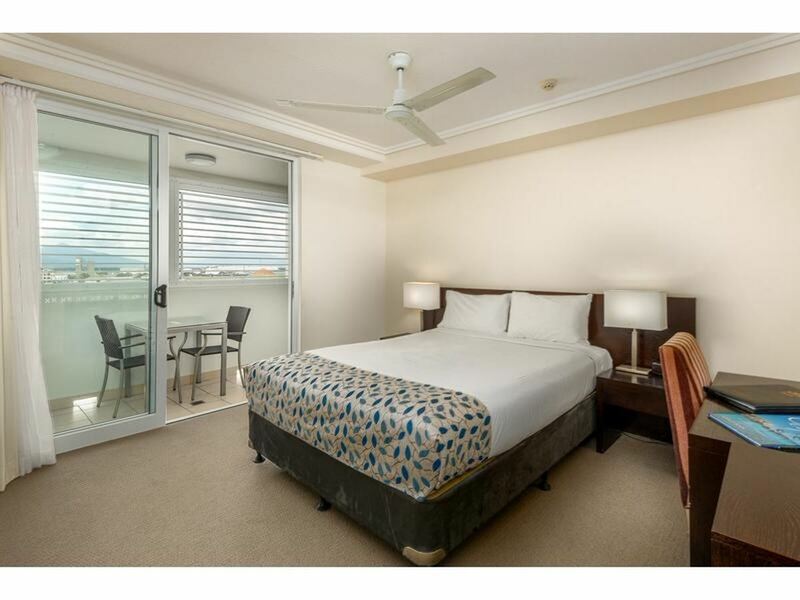 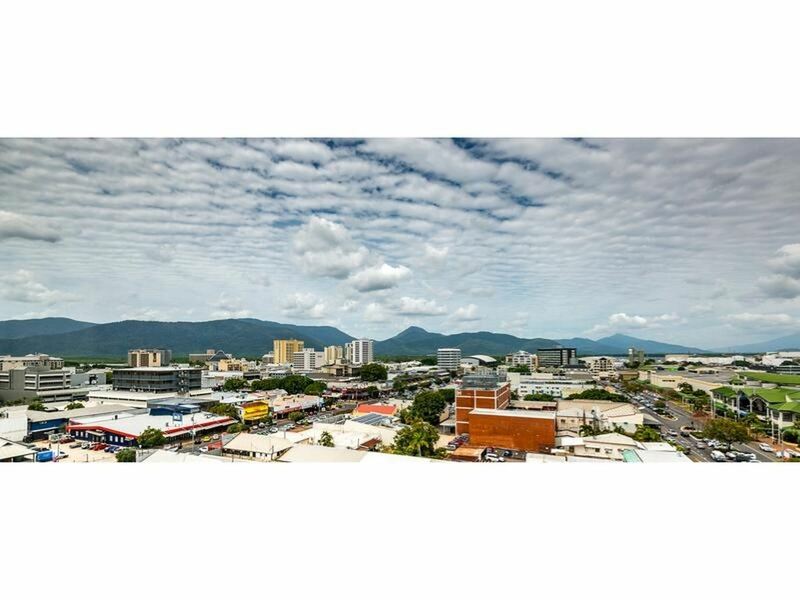 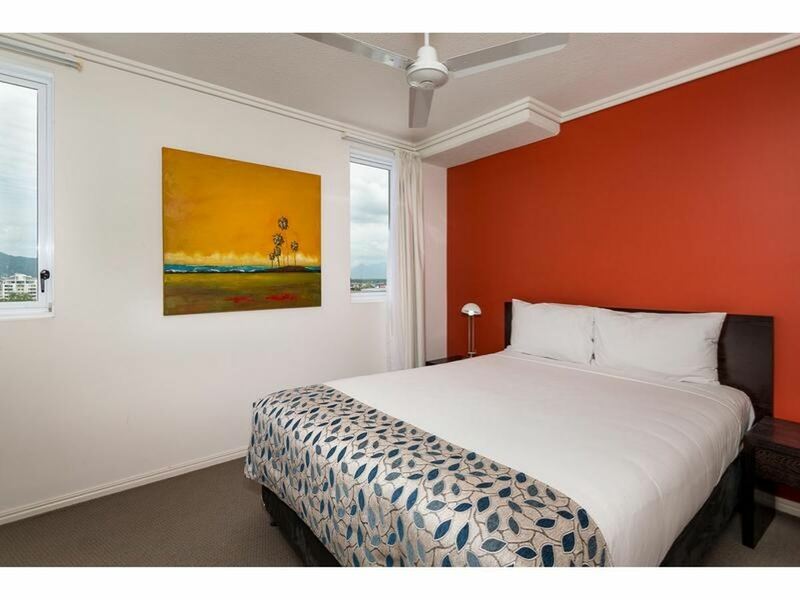 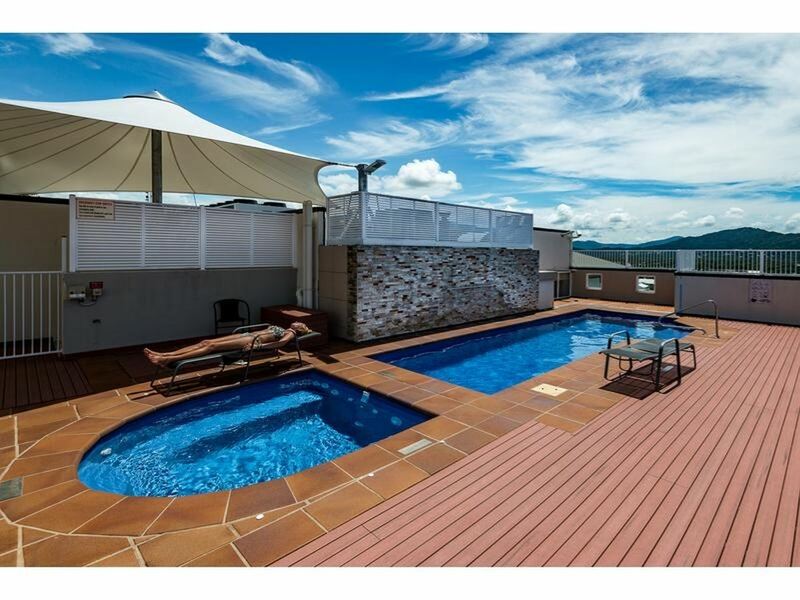 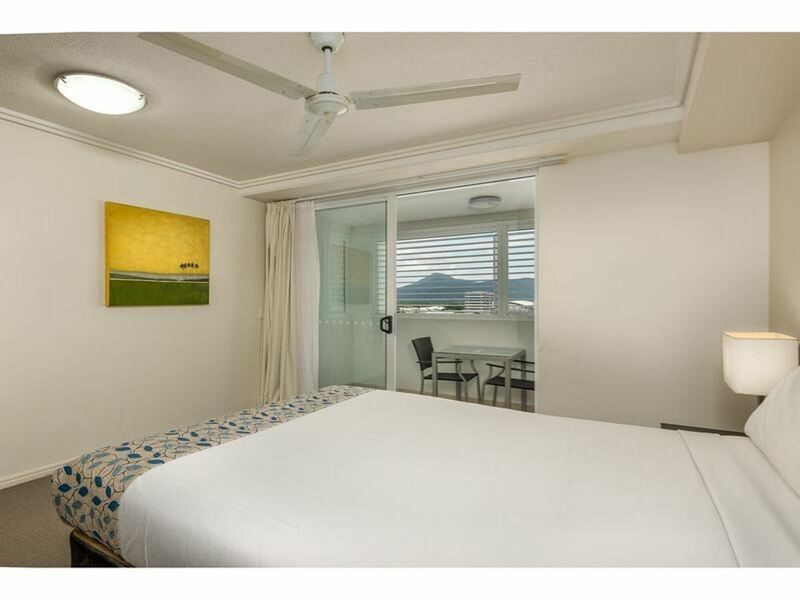 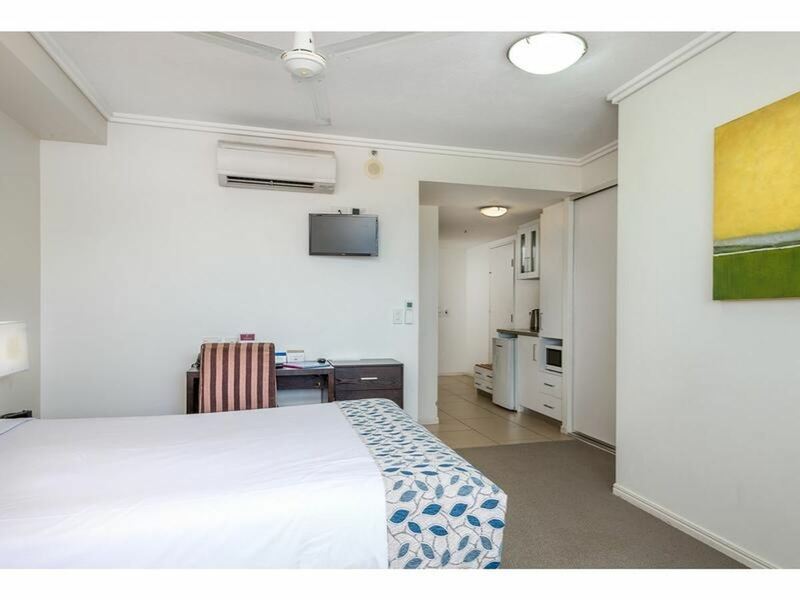 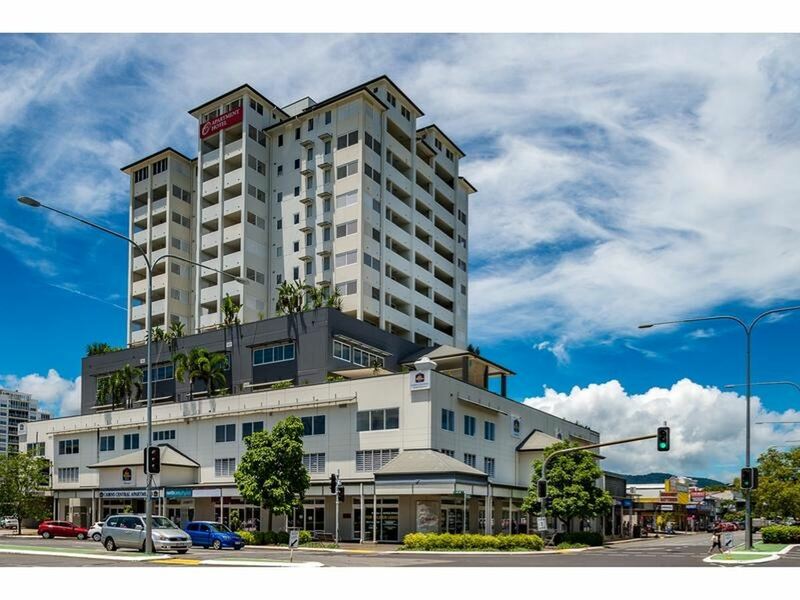 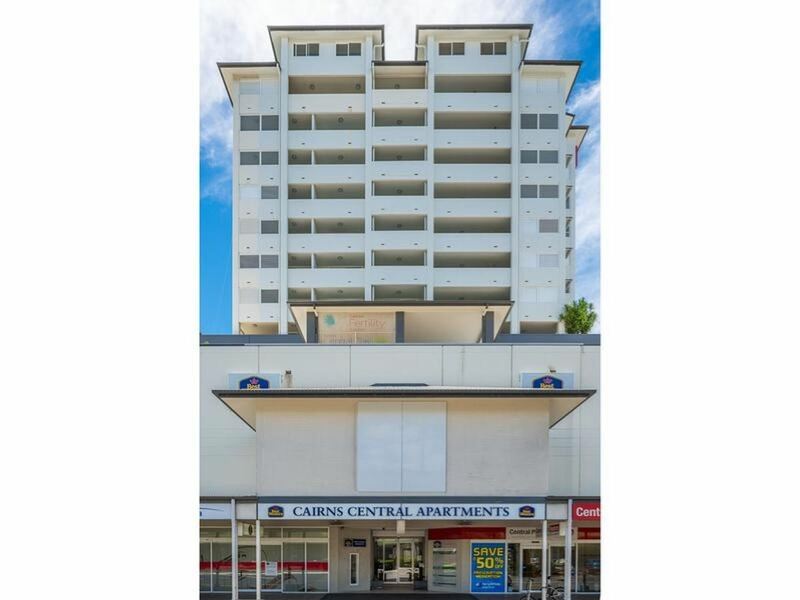 Fantastic investment opportunity in the heart of Cairns at The Best Western, Cairns Central Apartments. 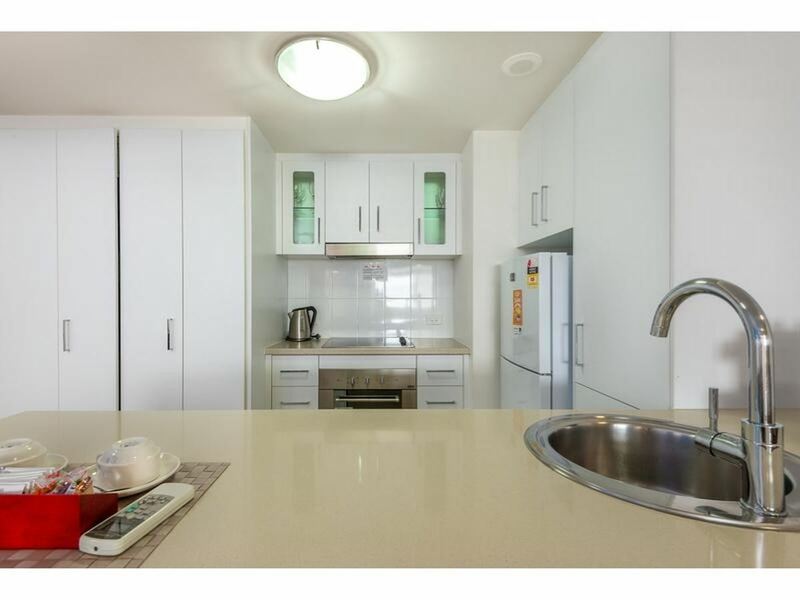 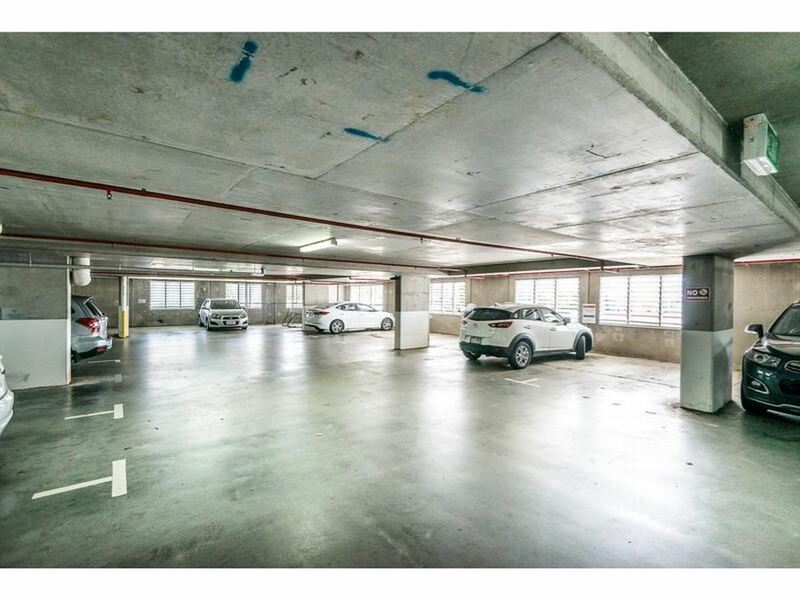 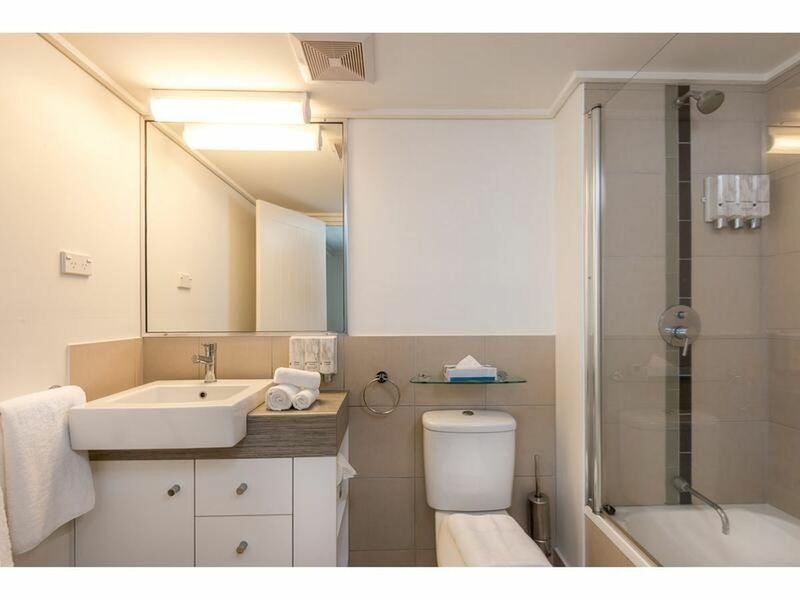 This 2 bed, 2 bath, 1 Car, Fully Air Conditioned, Spacious Dual Key Apartment comes with a Rental Guarantee, giving peace of mind for the savvy investor with returns of around 5.49% Net. 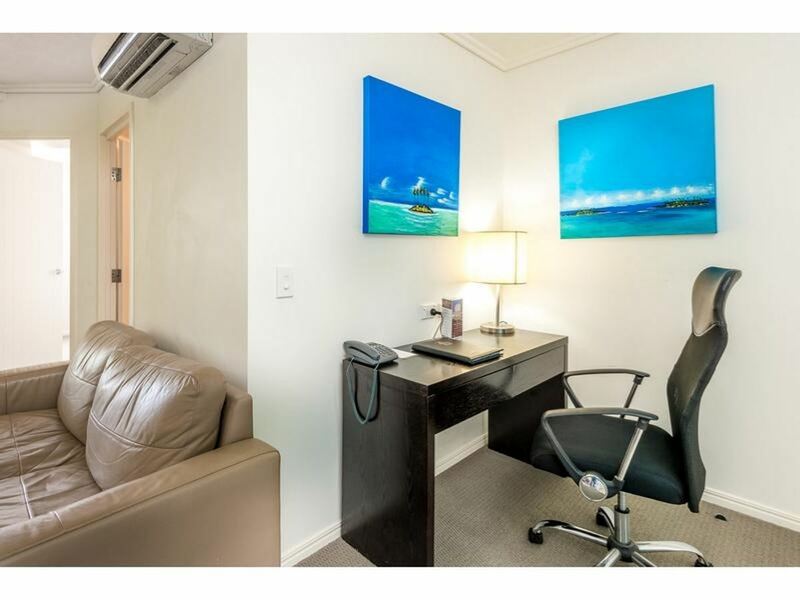 This 7th floor unit comes fully furnished, great onsite management and high occupancy rates means its returning from settlement day. 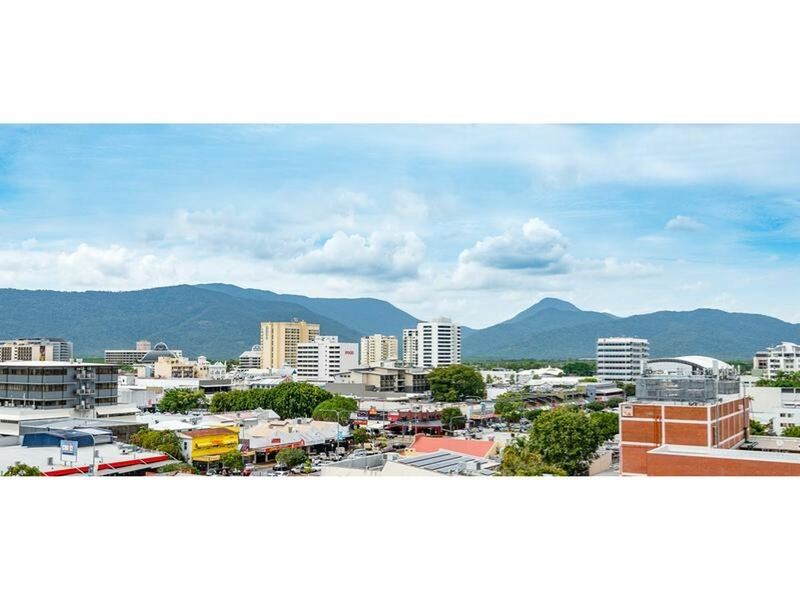 The complex is in walking distance from everything that Cairns CBD has to offer with the Esplanade, Lagoon, Casino, Aquarium, Shopping, Theater, Bars & Restaurants all a short stroll away. 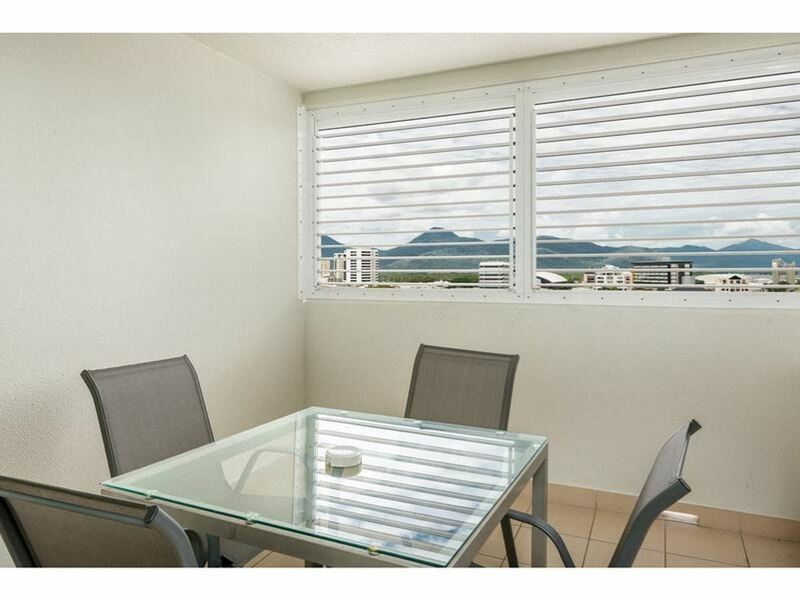 Rental Guarantee of $27,058 p.a. 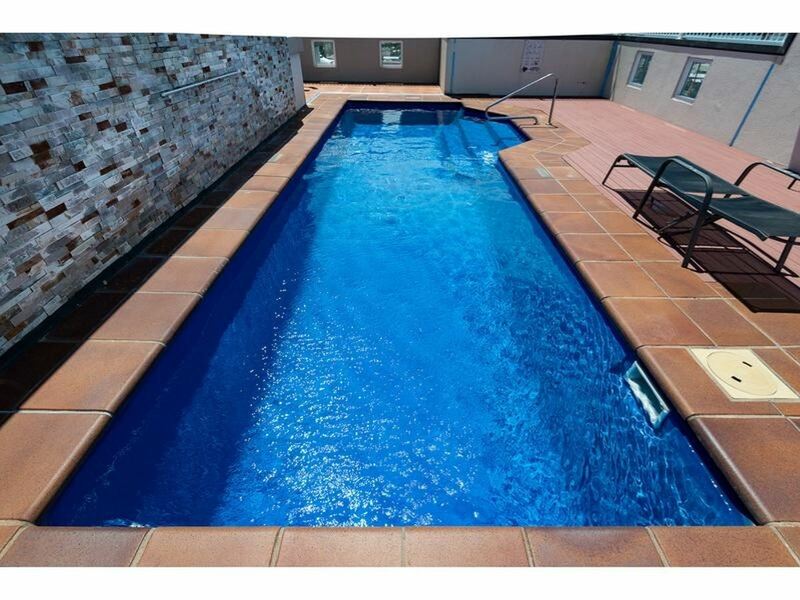 Don't wait as this one won't be around for long, contact Damian Gray on 0416 361 976 for more information.